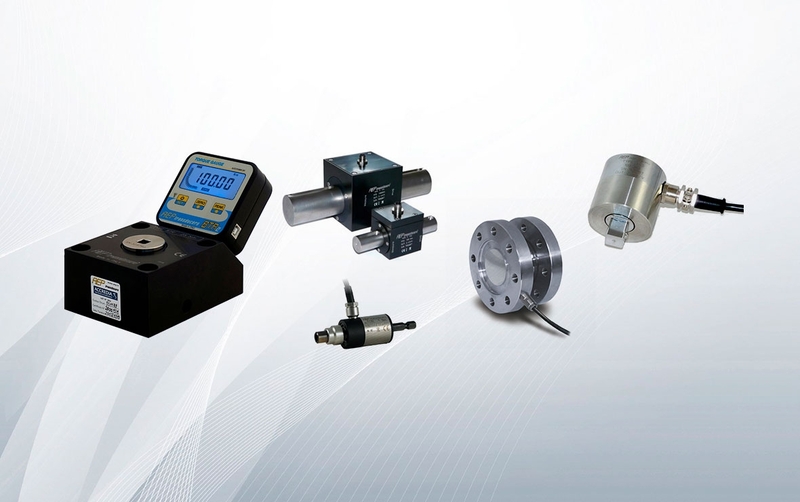 Load cells, transducers, digital manometers, dynamometers and electronic devices. 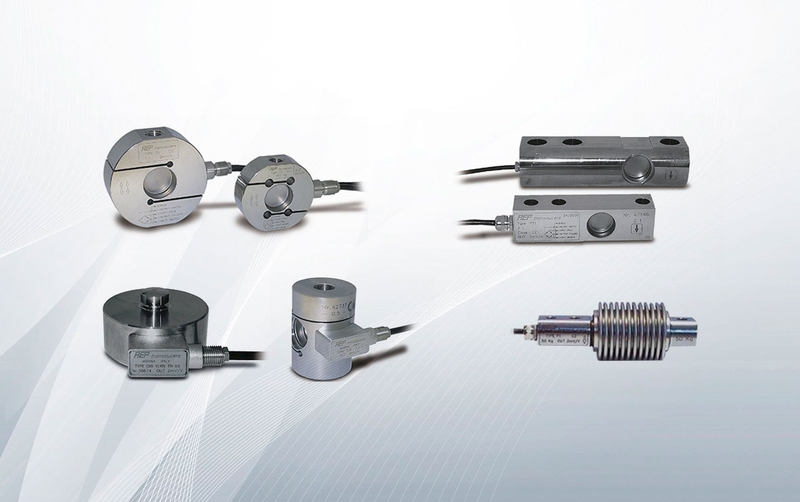 AEP Transducers is an Italian company, established in the market for over 40 years, in the field of weight, force, pressure, torque and displacement sensors, investing in the competitiveness and quality of its products. AEP Transducers is dedicated to the development and manufacture of load cells, force, torque, displacement and pressure transducers as well as the production of digital pressure gauges, dynamometers and electronic devices. It is also a reference due to its experience in the design and development of hardware and software, guaranteeing the capacity to provide technological innovation in applied sensor instrumentation. The company has a calibration laboratory accredited by ACCREDIA, giving it the competence to issue certificates of calibration of quantities such as force, pressure and torque. Load cells are included in the requirements of the OIML (International Organisation of Legal Metrology) R60 regulation, which establishes all tests (temperature, humidity, barometric pressure, etc.) to be transmitted by the product, so that they can be included in certain precision classes (C1, C2, C3 and C4). The load cells are in stainless steel, have ranges from 1 to 100000kg and are intended for applications of compression, traction and bending. In addition to the standard models, there are also ATEX models with a display, wireless or amplified (4-20mA, 5V and 10V). 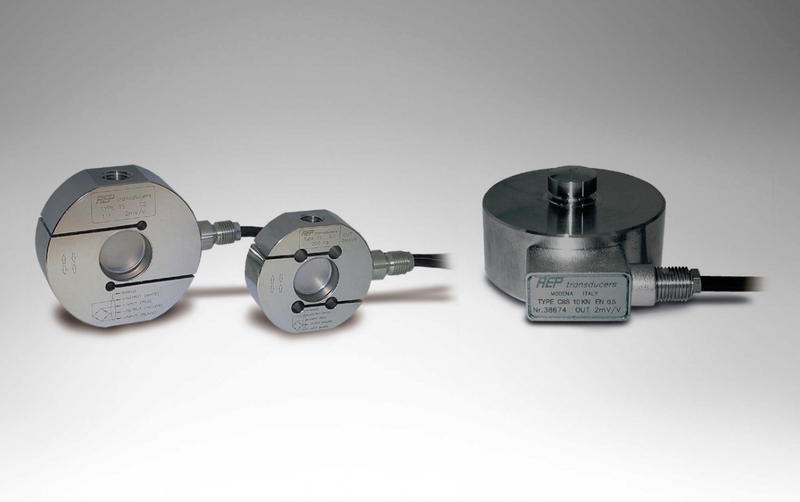 Discover the entire range of load cells here. AEP Transducers offers different types of transducers for force, torque, displacement and pressure. Force transducers are designed and produced according to ISO 376 ASTM E74 standards, have nominal loads of 50N up to 5MN, with classes 00, 0.5 and 1 and are used for compression and traction. Torque transducers can be static or rotating and are produced in accordance with EA 10-1 standards. They have ranges from 0.5Nm to 5000Nm and precision classes from 0.03% to 0.20%. They have analogue and digital outputs (2mV/V, ± 10Volt and USB) and can integrate an angle and speed reader. Displacement transducers are designed and produced for linear displacement measurement and are intended for industrial, laboratorial or geotechnical applications. This type of transducers comes equipped with nominal displacement ranging from 5mm to 200mm and has a linearity and hysteresis of 0.10%. The analogue outputs of the LDT and LDTA are 2mV/V and 0.5-5.5Volt, respectively. 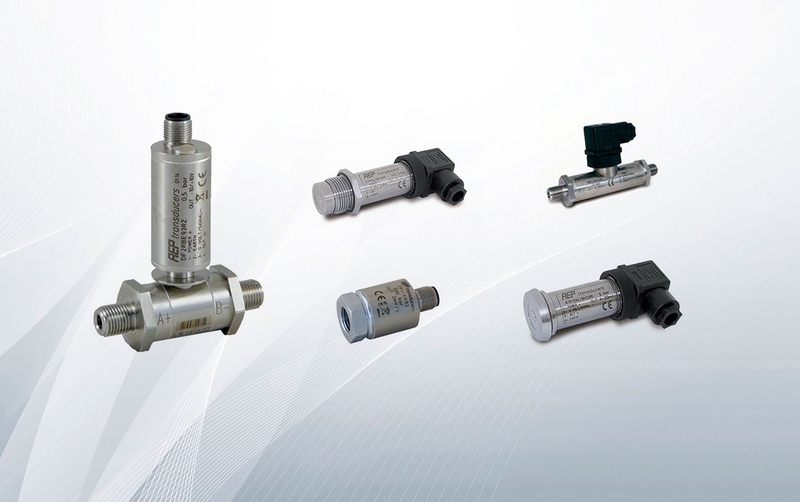 Pressure measuring transducers are designed and produced for precise pressure evaluation in intervals of 0.1bar to 2500bar. They are designed to perform relative, absolute, vacuum and differential pressure measurements and are developed with amplified and non-amplified outputs. They also have precision classes of 1.0% to 0.05%. AEP pressure indicators are developed and produced with ranges from 0.1bar to 2500bar and versions for relative, absolute, vacuum and differential pressures. These meters are available in high resolution versions and with precision classes from 0.5% to 0.05%. 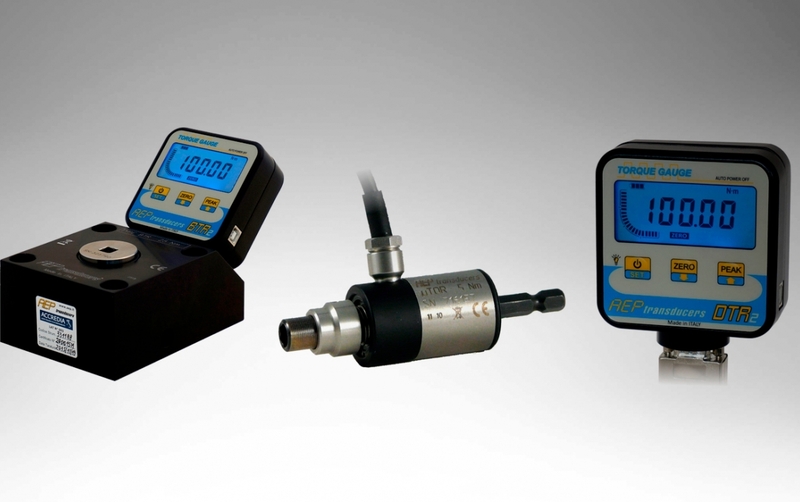 Learn more about AEP Transducers' range of digital gauges here. AEP dynamometers are devices for nominal loads of 100kg to 100t and have precision classes of 0.05% to 0.20%. Available versions of the brand include traction and compression gauges. Learn more about the brand’s range of dynamometers here.